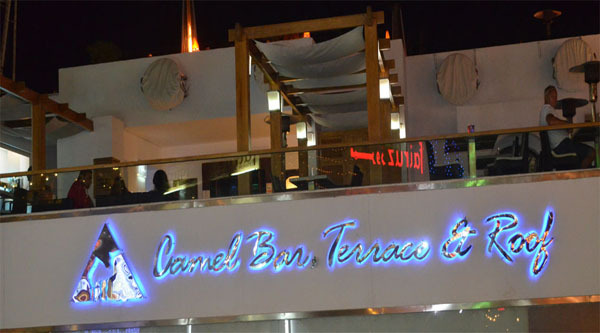 Naama bay is growing rapidly, many new hotels and compounds have been opened there recently. If your next Egypt holiday you are going to spend at Naama bay hotels like Le Royal Sonesta, Sol y Mar Naama bay, Stella di Mare, Marriott or Hilton definitely you will require a transfer from the airport to your dream destination. We offer quick, safe and hassle free private airport transfers by a limousine car for 2-3 people or spacious mini vans for up to 10 people. We cover all Naama bay destinations from Sharm el Sheikh International Airport or Sea port. 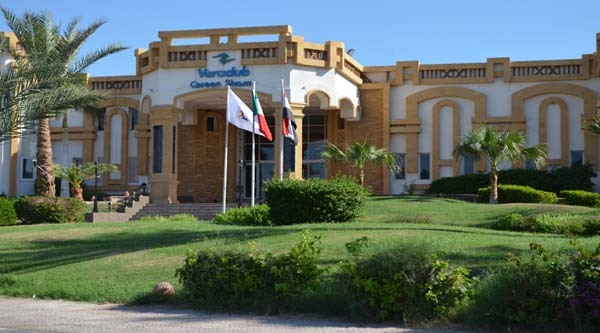 Want to explore the area but do not know how to go to Naama bay attractions like the main promenade, or Genena city shopping mall from your hotel? Maybe you want to visit Hollywood and watch evening show but afraid not to find a tax at late night? 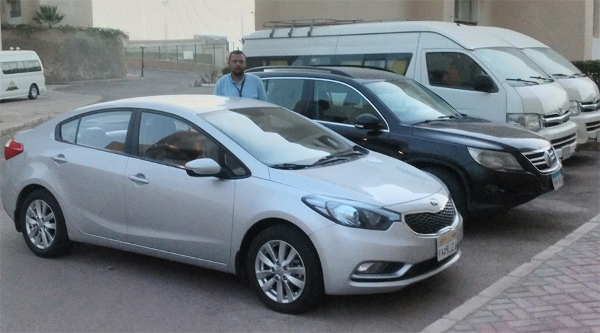 There are many ways to get to Naama bay depending on your current location using different car services in Sharm el Sheikh. One of the easiest but not the fastest way, is to get a mini-bus from your hotel if your hotel location is not far from the main Peace road. Since it is the cheapest way to travel around the city it will cost you from 3 LE to 5 LE per person depending on the area you come from (Nabq, Ras Um el Sid or Old market). Another way to reach Naama bay is to get a taxi which you will always find waiting for you at your hotel's main gate especially if the hotel location is far from the main Peace road. Taxi is a lot faster and may be even safer to get to Naama bay but this is one of the most expensive ways to reach the place. 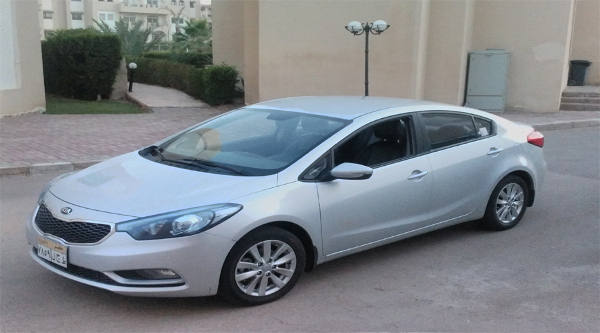 Depending on the area you come from the price may vary from 50 to 150 LE per car. 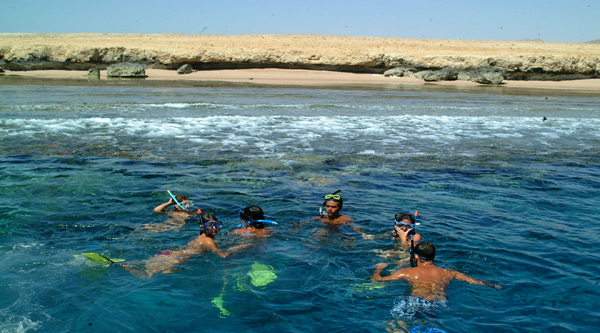 From Nabq Bay will be more expensive than other areas of Sharm el Sheikh. One more way to reach Naama bay is to take a shuttle bus from your hotel. Usually during the day this service is free, but at night in the most busy hours you have 1st to pre-book your place on a shuttle bus and 2nd pay for it (price depends on the hotel). Also, in case you miss your shuttle bus back to hotel money will not be refunded. But we have a solution for you! 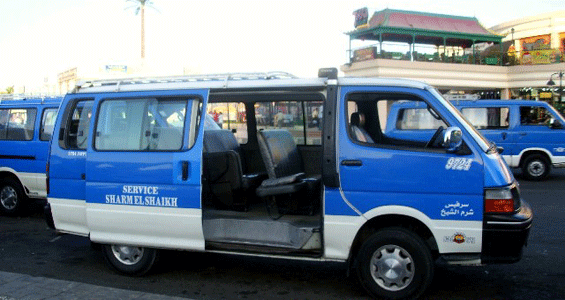 Our private Sharm el Sheikh city transfers are specially designed for such purposes. Whether you travel alone or with a family our spacious vans and comfortable limo-cars are always at your disposal. To book our stress-free limousine transfers you just need to fill in online booking form and the immediate confirmation will let you continue enjoying your holidays. 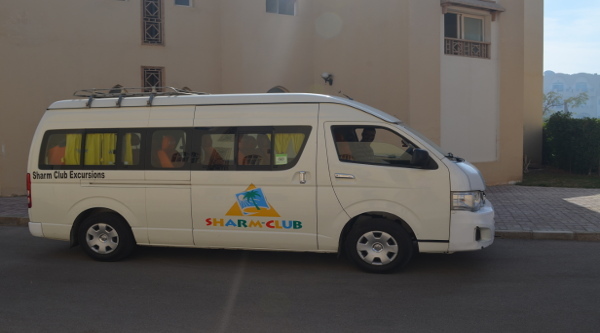 Our driver will pick up your from any Sharm el Sheikh hotel and drive safely to Naama bay and its areas as confirmed in your booking. Our prices are fixed and do not depend on the area we pick up you or time of the day you want to go to Naana bay.